The Human-Animal Bond Research Initiative (HABRI) Foundation partnered with Cohen Research Group to conduct an online panel survey of 1,000 family doctors and general practitioners. 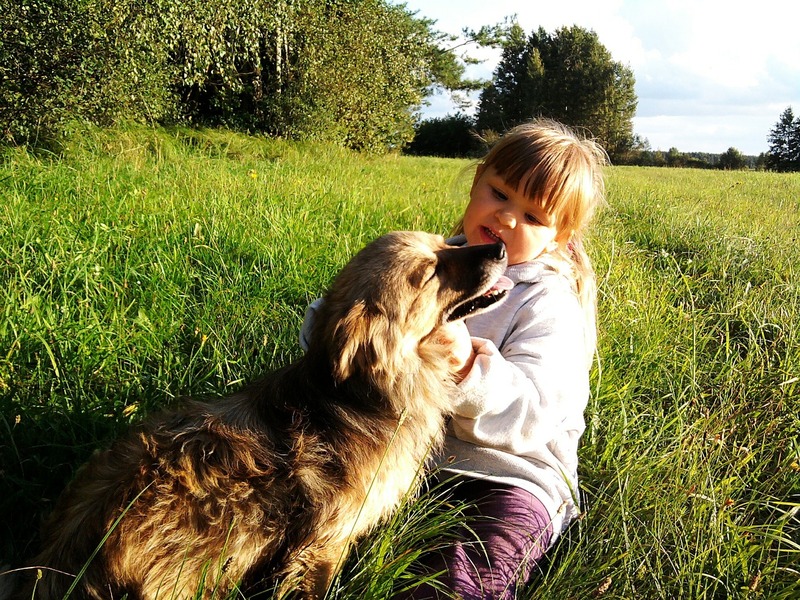 This is the largest survey of its kind to explore doctors’ knowledge and attitudes towards the human health benefits of pets. 28-question survey was conducted in Aug 2014 with 3.1% margin of error (+/-). The physicians in the survey had a median of 18yrs of practice experience. 69% have worked with them in a hospital, medical center, or medical practice to assist patient therapy or treatment. 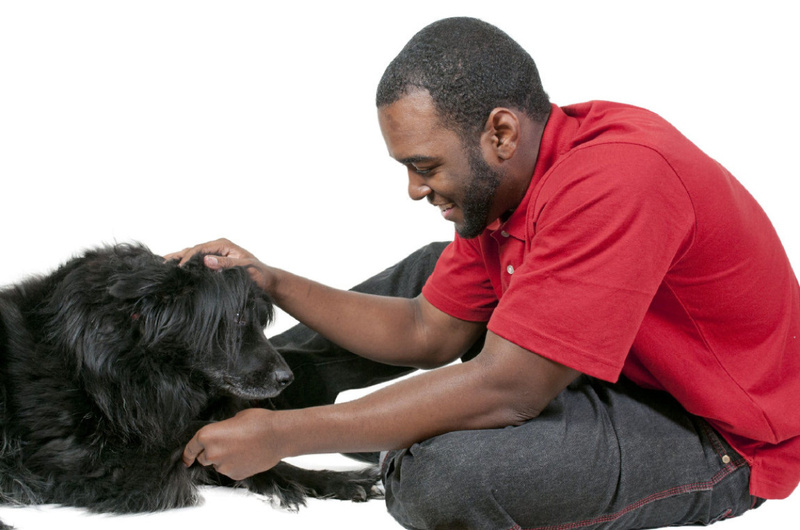 They report interactions with animals improve patients’ physical condition (88%), mental health condition (97%), mood or outlook (98%); relationships with staff (76%). 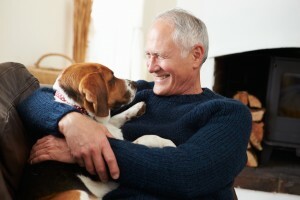 97% reported that they believe there were health benefits that resulted from owning a pet. 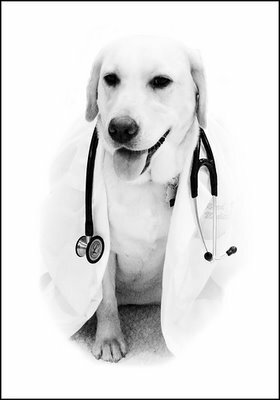 60% of doctors interviewed have recommended getting a pet to a patient. 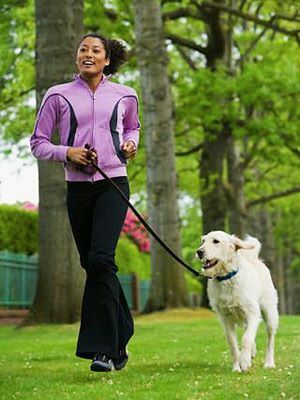 43% recommended the pet to improve overall health and 17% made the recommendation for or a specific condition. 75% of physicians said they saw one or more of their patients’ overall health improve, and 87% said their patients’ mood or outlook improved. 74% of doctors said they would prescribe a pet to improve overall health if the medical evidence supported it; 8% said they would prescribe a pet for a specific condition. This is the largest survey of its kind to explore doctors’ knowledge and attitudes towards the human health benefits of pets. The little doggy was so adorable when you first saw her, and you love her dearly.. Now she is getting bigger and older and her little peculiarities are noticeable. She is a smart little creature, and has a will of her own. While the pet ownership numbers are impressive, how much money would you imagine is spent on those millions best of pets?